From large events to small gatherings, MY WORLD ON A PLATE's fresh and creative approach to food leaves a lasting impact. Select from an array of options from our menus or let our experienced team put together a unique menu tailored especially to your event. 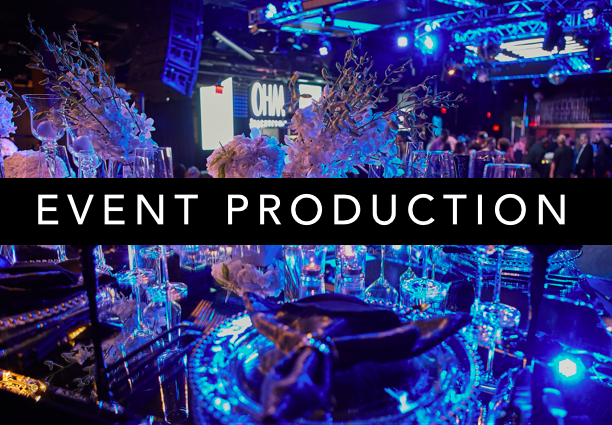 MY WORLD ON A PLATE's full-service production staff, culinary expertise and industry connections, matched with an unrivaled dedication to quality is what has propelled us to become the most sought after catering and events company in Hollywood. Whatever you have in mind, MY WORLD ON A PLATE has the resources to pull off a flawless production. Looking for something truly unique? No problem. From chartered super yachts to private jets, we have the connections and resources to deliver whatever you have in mind. Get in touch and we'll turn your dream into a reality. 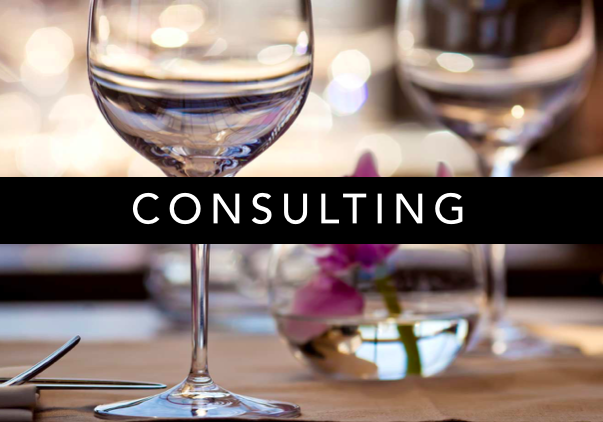 MY WORLD ON A PLATE provides personalized consultation to hospitality corporations, independent restaurant groups, restauranteurs and entrepreneurs. From menu engineering to kitchen design, we integrate all management and operational controls to establish a financially viable business.